Whether you wear glasses every day or for specific activities, our fully trained opticians can help you to make the right choice. We ensure that our lenses are of the highest quality and include the latest technology meaning that lenses are thinner, flatter and optically superior. These multifocal lenses have two prescriptions; one for distance at the top and one for near vision at the bottom, with a visible dividing line or curve on the lens. As UV rays are harmful and can damage your eyes, a UV filter is highly recommended for all types of eyewear. At David Clulow, all our sunwear lenses block out UV light in even the most extreme conditions so you can step outside with the utmost confidence. 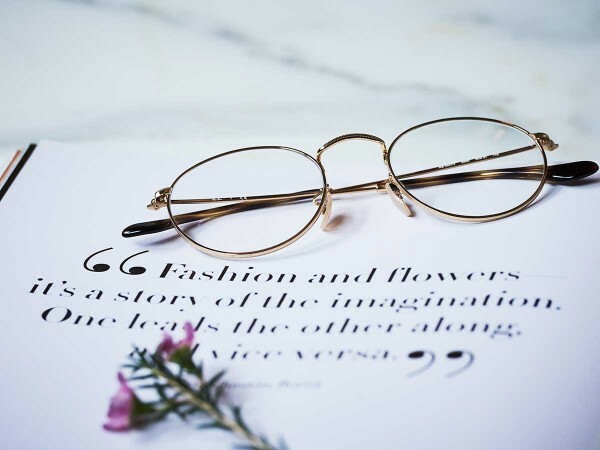 Bespoke varifocals have been the biggest breakthrough in lens technology in the last 20 years because they can be custom built to any prescription and the varifocal area is on the rear surface of the lens. This benefits the wearer because the varifocal viewing areas are nearer to the front of the eye and are therefore much wider, creating an enhanced optical performance. With a wide distance vision area, conventional varifocals are designed for everyday use and are therefore ideal for those who wear their glasses all the time rather than for specific activities such as driving or reading.